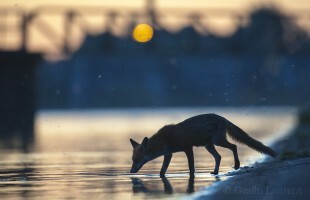 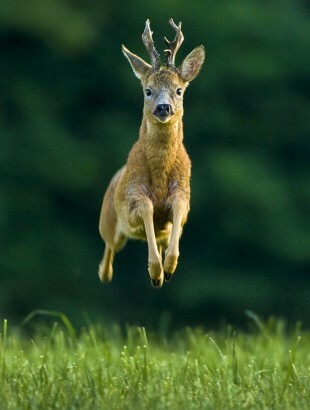 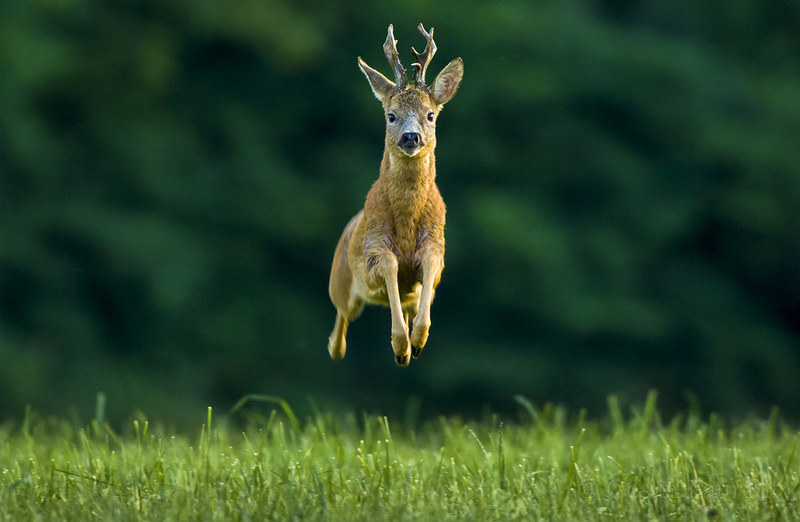 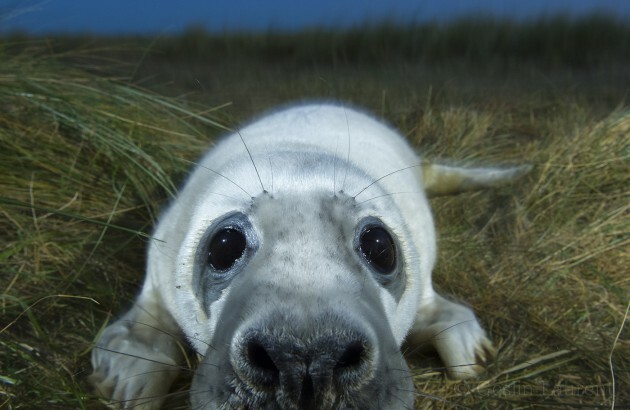 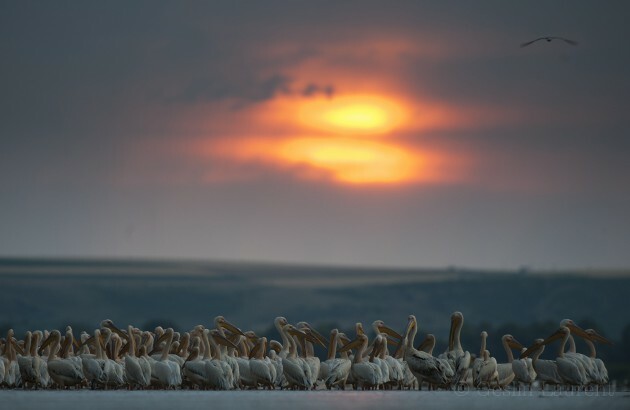 Wild Wonders of Europe is the largest photography-based conservation communication initiative in the World. White pelican (Pelecanus onocrotalus) flock in water, Lake Belau, Moldova. 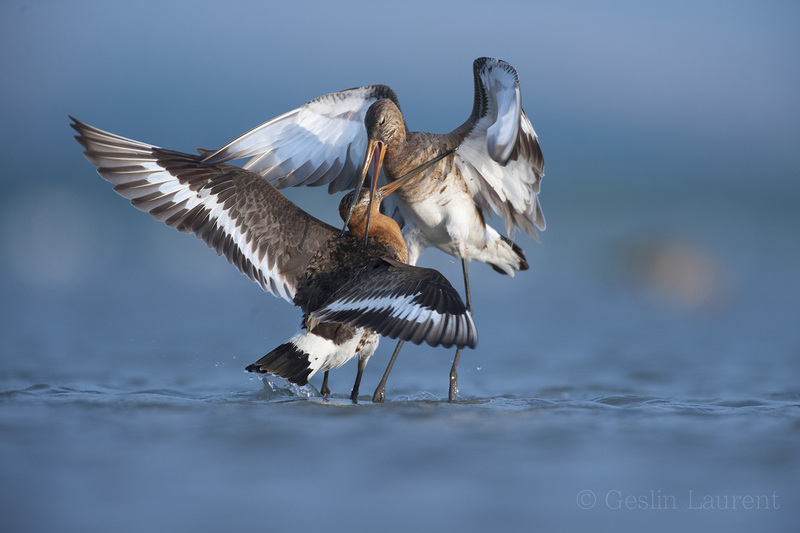 Black tailed godwits (Limosa Limosa) fighting, Lake Belau, Moldova. 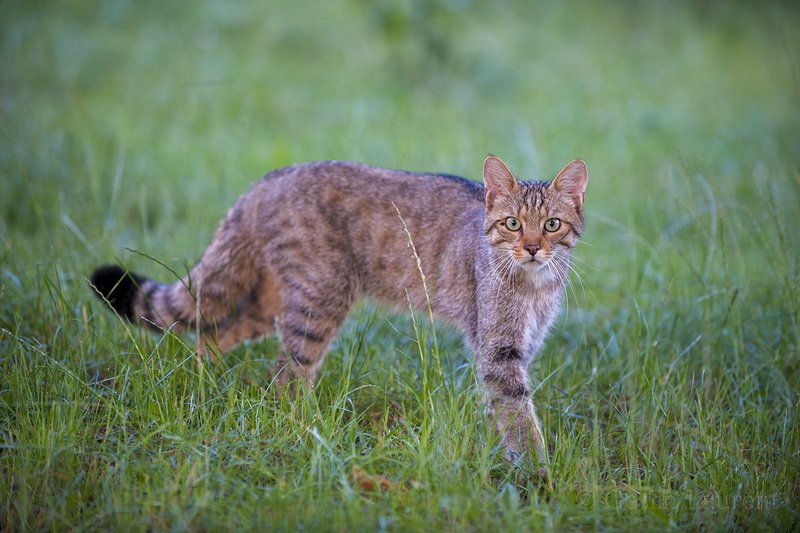 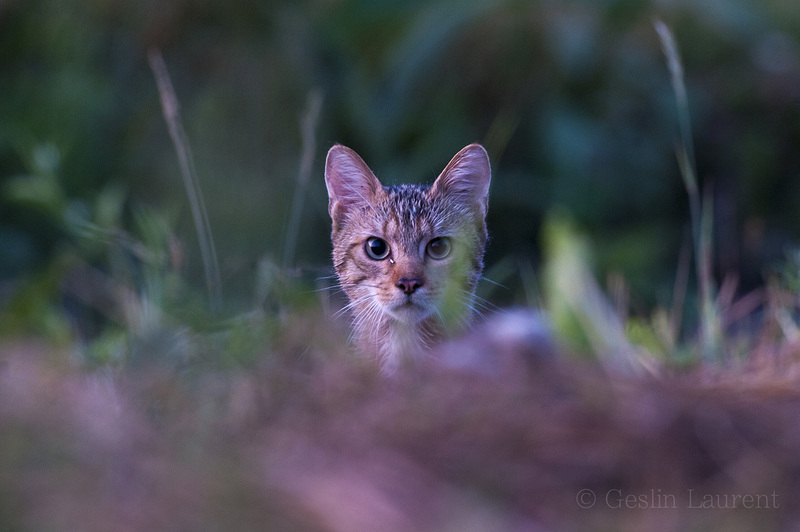 Wild cat (Felis silvestris) portrait, Codrii Forest Reserve, Moldova. Wild cat (Felis silvestris) in long grass, Codrii Forest Reserve, Moldova. 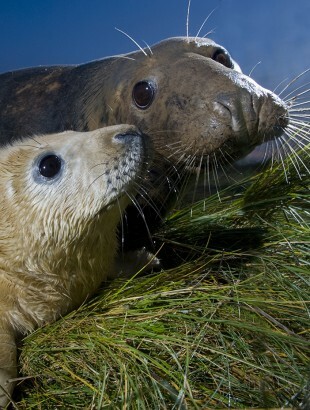 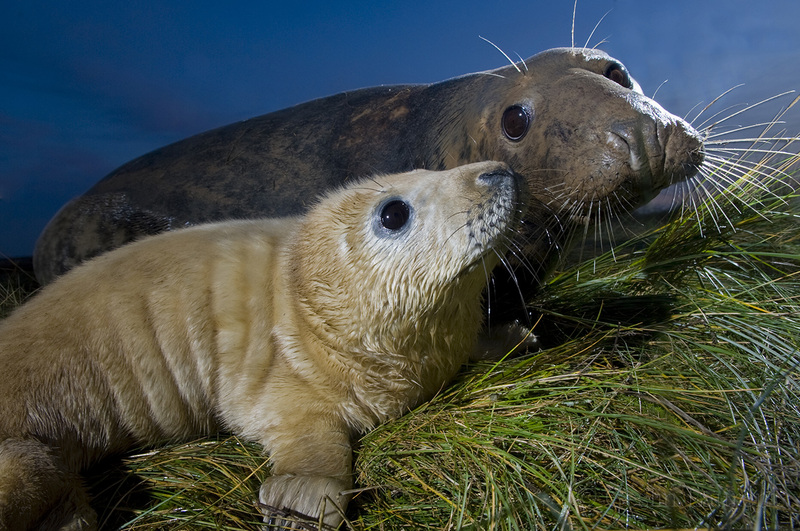 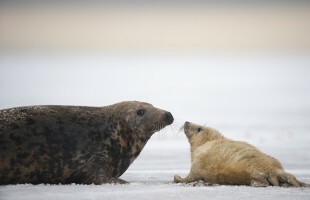 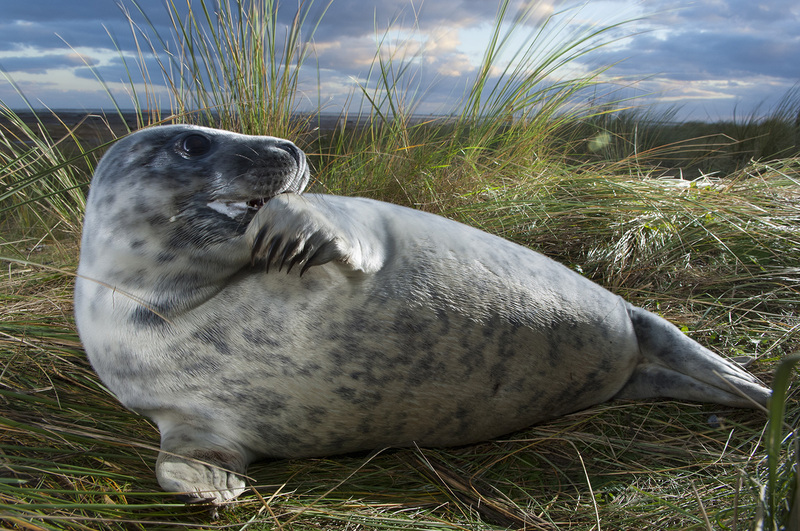 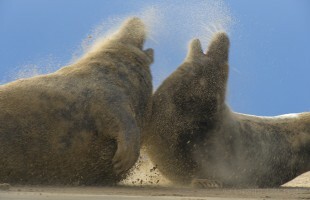 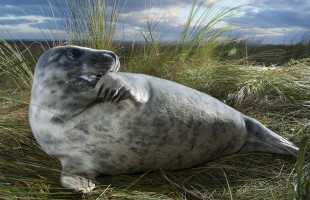 Two Grey seals (Halichoerus grypus) aggressive behaviour, wind blowing sand. 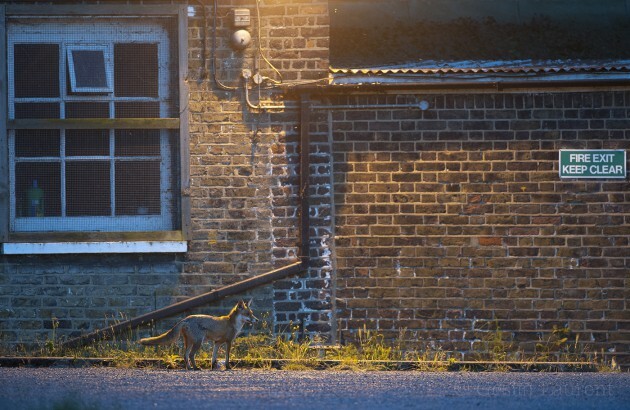 Urban Red fox (Vulpes vulpes) London. 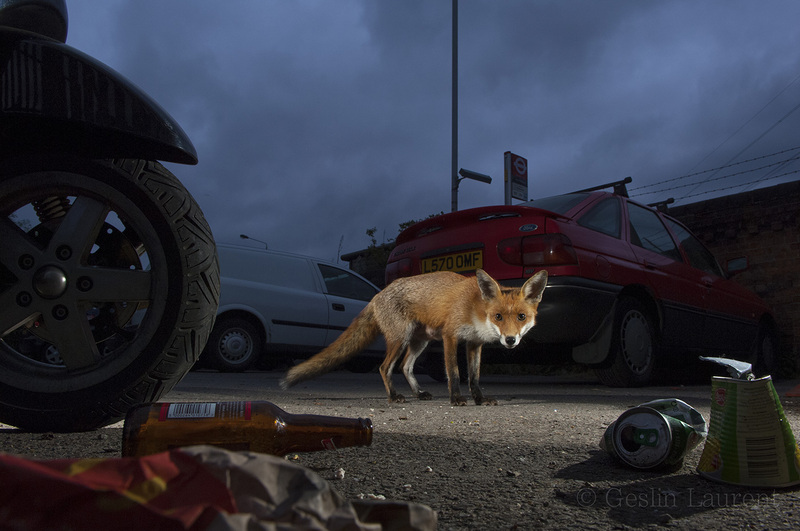 Urban Red fox (Vulpes vulpes) near parked vehicles with litter on the ground. 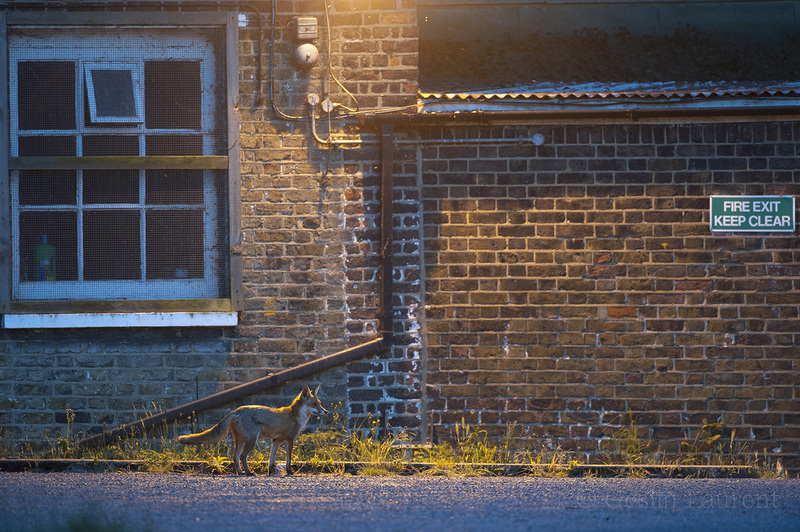 Urban Red fox (Vulpes vulpes) at waters edge, London. 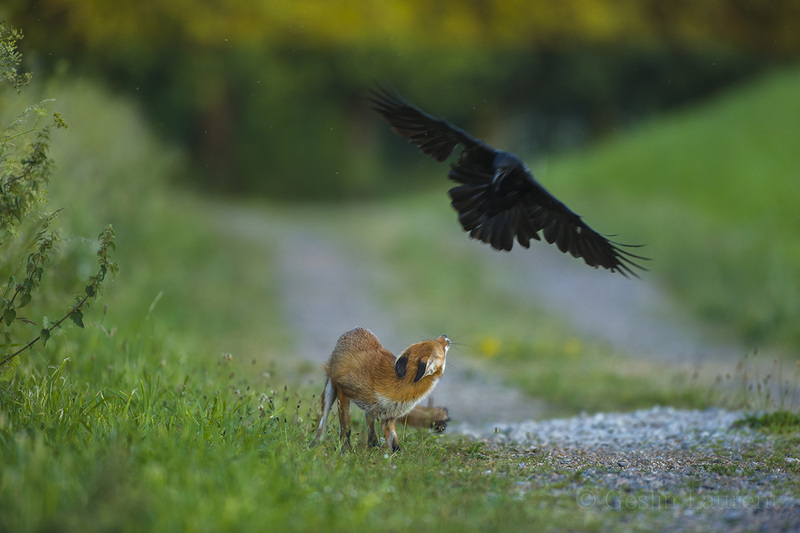 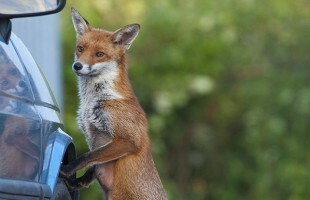 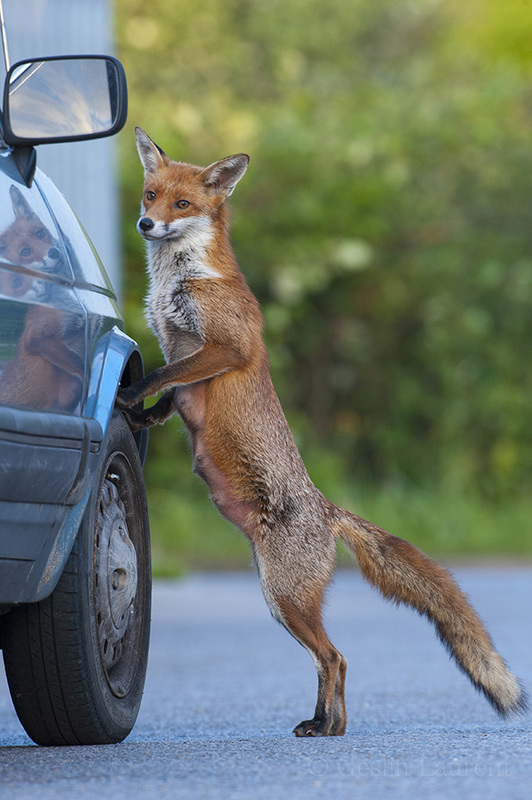 Urban fox (Vulpes vulpes) standing up against car, London. 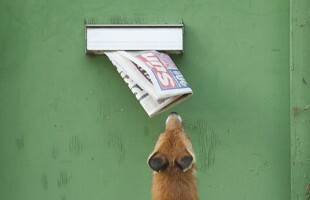 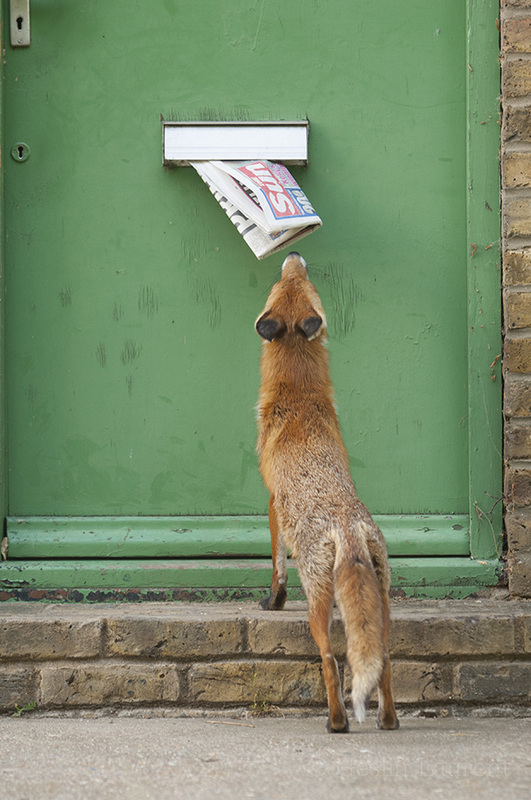 Urban Red fox (Vulpes vulpes) sniffing newspaper hanging out of letter box, London. 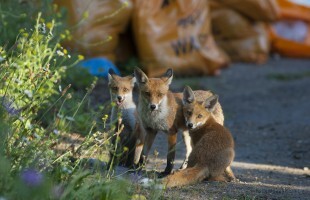 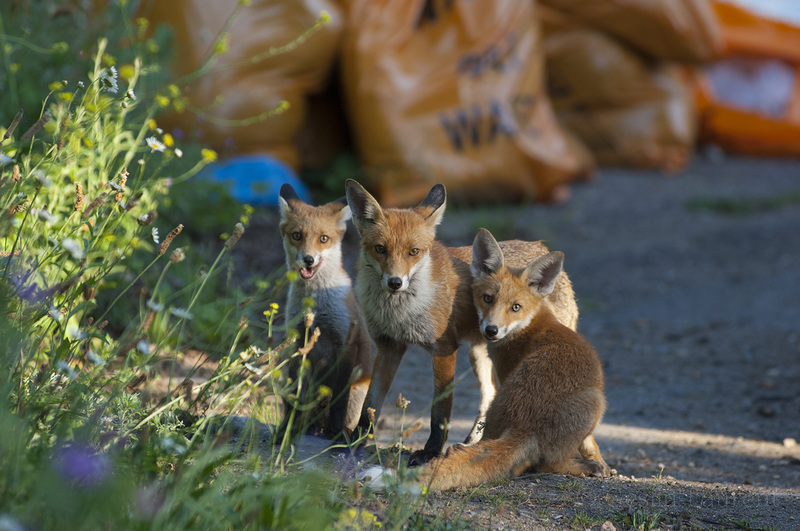 Urban Red fox (Vulpes vulpes) with two cubs, London. 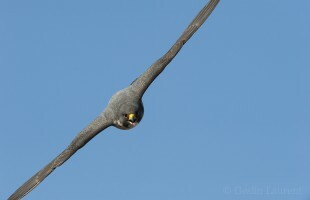 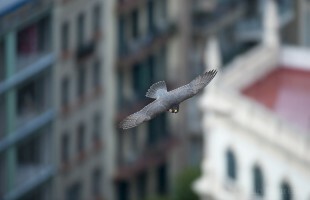 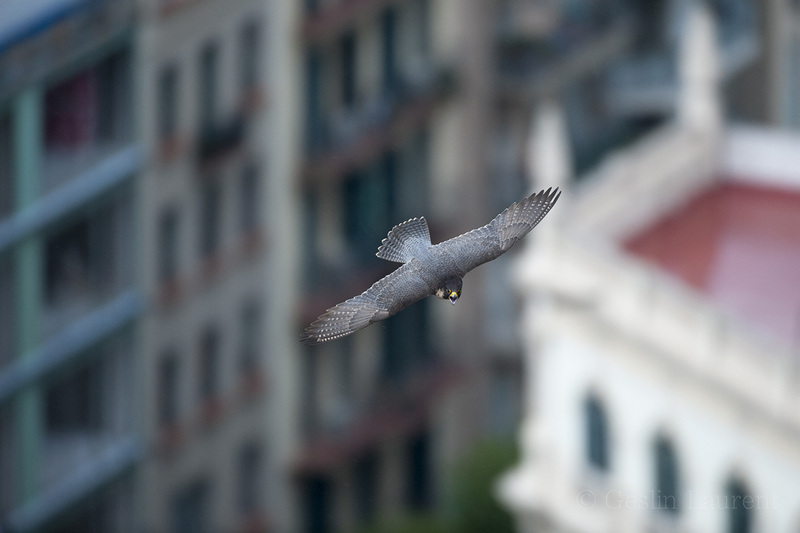 Peregrine falcon (Falco peregrinus) in flight, Barcelona, Spain. 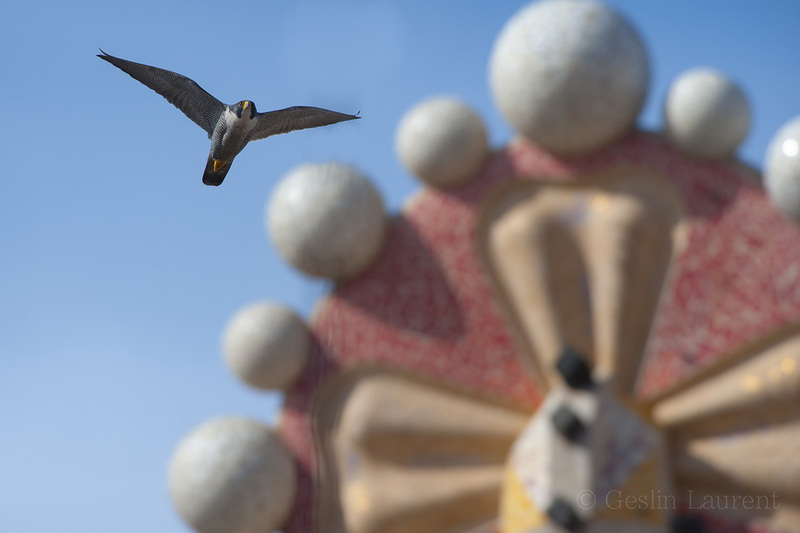 Peregrine falcon (Falco peregrinus) flying in front of one of the spires of the Sagrada familia cathedral, designed by Gaudi, Barcelona, Spain. 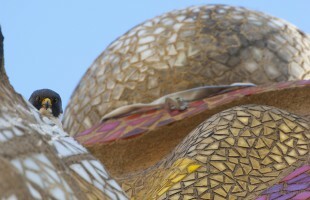 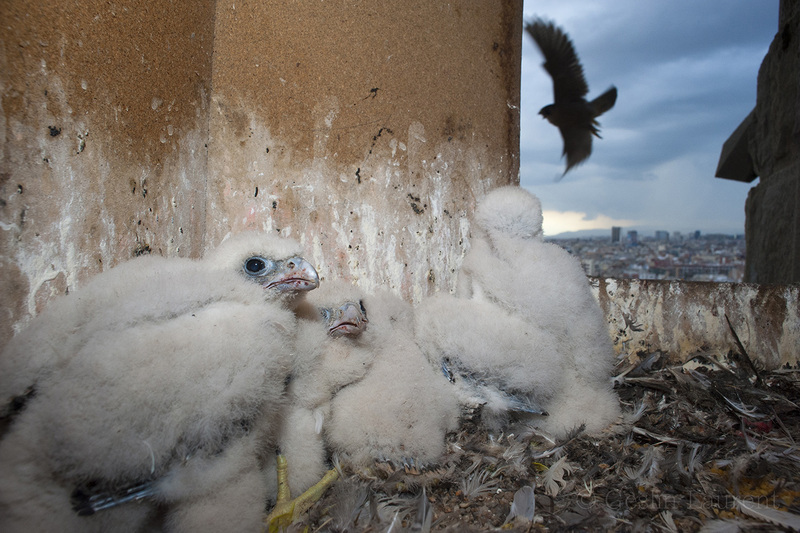 Peregrine falcon (Falco peregrinus) chicks in nest, Sagrada Familia, Barcelona, Spain. 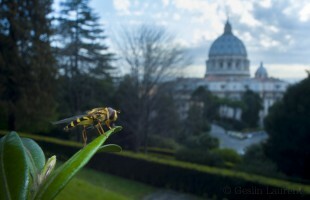 Yellow-legged moustached icon hoverfly (Syrphus ribesii) resting on leaf in the Vatican garden with St Peter's in the background, Rome, Italy.